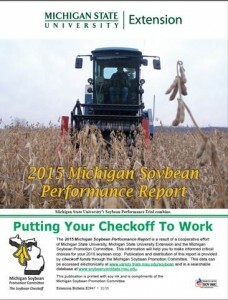 Soybean performance tests are conducted annually to provide farmers, extension personnel, and private seed companies with agronomic information on varieties submitted by private seed companies and Michigan Crop Improvement Association. Below is the report text and individual data tables. Protein and oil data has been added to the tables. Click on the picture to download the entire report (before protein and oil was added). Electronic search format includes : 2015 – 2018 variety trials data. This searchable database enables you to sort by year location(s), seed companies, varieties, herbicide resistance, maturity and specific traits such as soybean cyst nematode and phytophthora resistance. Another advantage of the searchable option is that the varieties are listed from top to bottom by yield. Electronic search version includes 2015-2018 variety trials data. This searchable database enables you to sort by year location(s), seed companies, varieties, herbicide resistance, maturity and specific traits such as soybean cyst nematode and phytophthora resistance. Varieties are listed from top to bottom by yield. 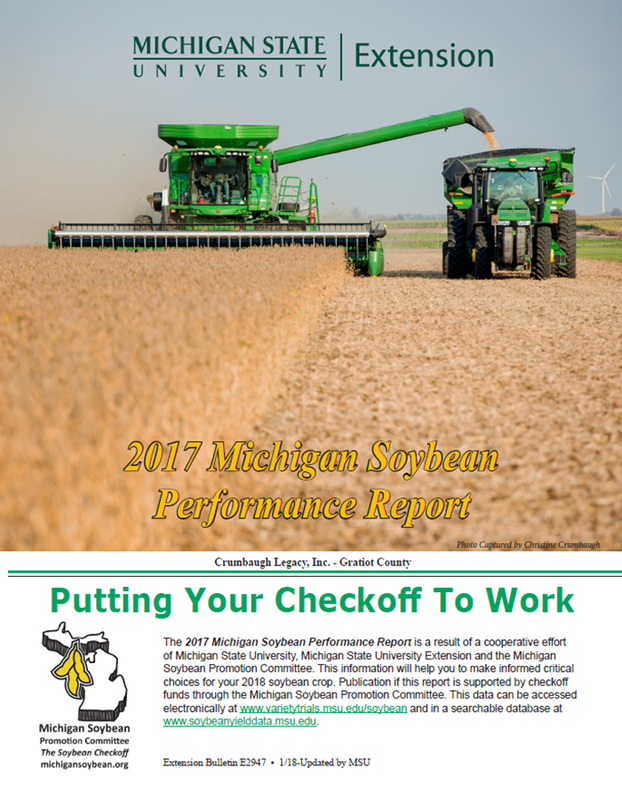 Click the report below to download the full report. Below is the report text and individual data tables. Protein and oil data has recently been added. Click on the links below for data from a specific year. Lenawee South RR early, late, Conventional, and Liberty Link trials. Hillsdale South RR early, late, Conventional, and Liberty Link trials. 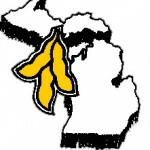 The Sanilac county trials were just north of Sandusky, MI and contained the Central Zone trials. 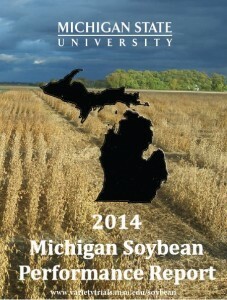 The St. Joseph county Roundup Ready trials have been harvested. The Liberty Link and Conventional trial is not posted here, see above combined table. It is best to use zone averages and multi-year data (coming later) when evaluating a variety. Individual trial data is 4 replications, but only one location in one year, and these are still considered preliminary data. LOOKING FOR PAST YEAR’S REPORTS? Click on the report cover (image above) to download the complete 2016 report. 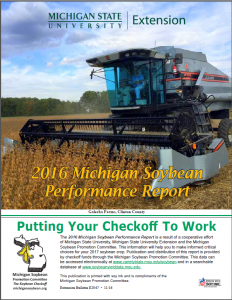 The 2015 MICHIGAN SOYBEAN PERFORMANCE REPORT. Click on the above image for the 2015 Organic trials data. Click on the image above to download the complete 2014 report.